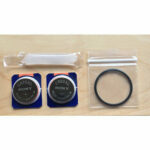 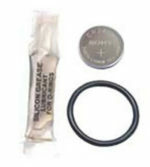 Kit includes: New Lithium battery, rubber o ring and o ring lubricant. 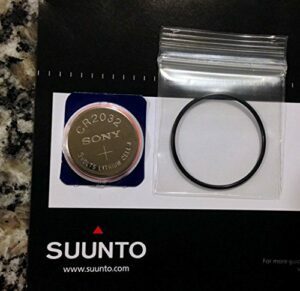 Includes what you need to change the battery in your Suunto wrist computer. 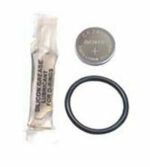 Contained within the kit is a replacement lithium battery and a new o ring to seal the battery compartment.